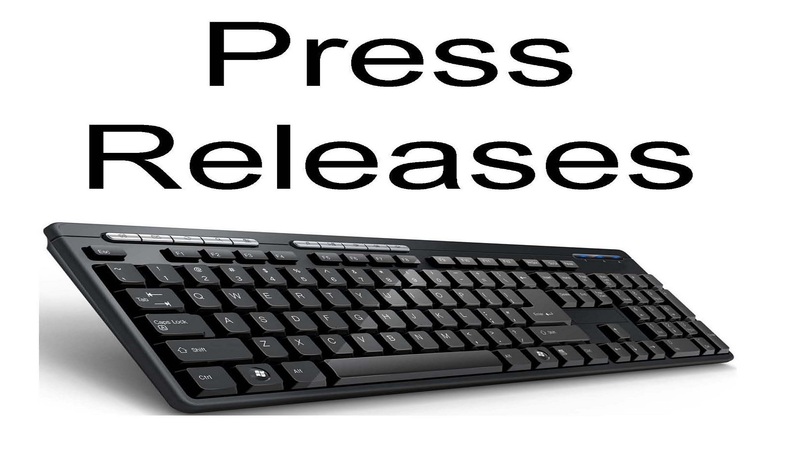 Press Release, is a form of communication for submitting news and information for all such as: business, enterprises and even individuals wanting to reach a large or targeted audience. Learning to tell the world about these event using a press release you can build exposure for your company and can increase your website traffic, sales and company contacts. While writing a press release might sound difficult, it is relatively simple and getting it sent out is even easier, especially if you use a press release distribution service. All Press Releases will stay permanently. Comprehensive Excel and PDF Report. Please kindly make sure it contains all the details for a standard press release. 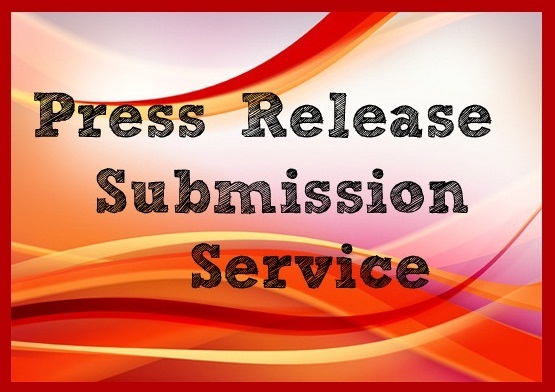 NB: Please submit your contact details when submitting your press release.. 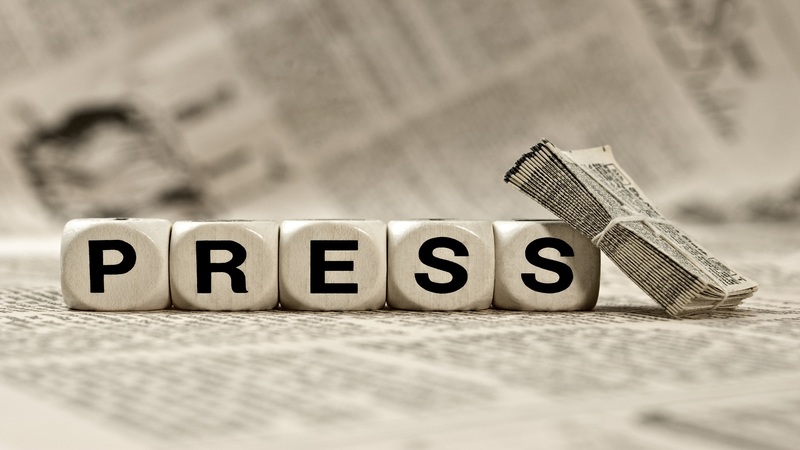 I will distribute your press release to 20 High PR News Sites is ranked 5 out of 5. Based on 113 user reviews.